Taking a step towards becoming a market leader, Baljeet Enterprises has established itself as the most reliable company in the domain. 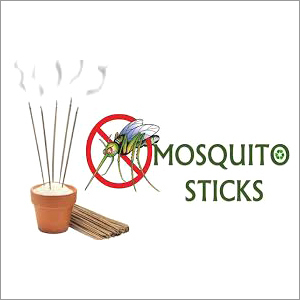 Being a prominent trader and supplier, we are engaged in serving the customers with high quality products including Mosquito Agarbatti, Mosquito Incense Stick, Baby Diapers Pants etc. These products are sourced from reliable vendors in the industry. With their support, we are able to meet diverse requirements of our clients. 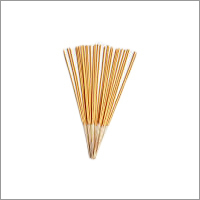 In addition to this, we are also a reputed Manufacturer of Multicolour Floating Candle and simple Candle. Owing to our well-linked distribution network, we are able to fulfill bulk orders of clients within the specified time frame. We have employed a team of dexterous personnel in our organization, with vast knowledge and experience in the field, which strives hard to accomplish company's goals in an efficient manner. With their support, our company is able to earn the trust of large number of customers. 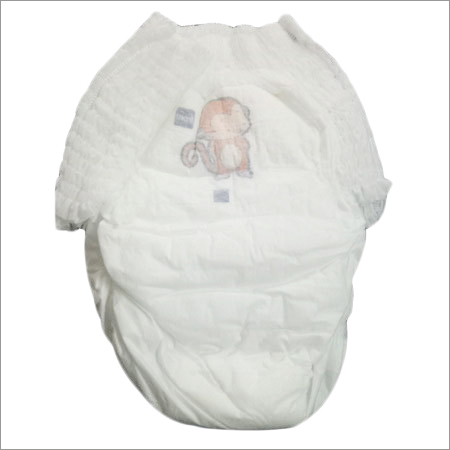 Our company procure the best quality products from dependable vendors in the market. We carefully and precisely select our vendors after analyzing their financial position, methods of production and reputation in the market. The vendors who provides us with prompt delivery of our bulk orders are selected. These vendors manufacture the entire range by using high quality raw material and engaging latest machines in their production process. By maintaining a strong vendor base, our company is able to serve the customers by effectively fulfilling their requirements. Also, these vendors offers us credit facilities with a reasonable time period for repayment. We possess a well-developed warehousing facility that enables us store our products safely and then delivering it as per the requirements. This warehouse aids in proper stocking of procured goods and quick dispatch to the customers. The offerings are safely stored in warehouse without getting affected by extreme weather conditions. Also, these are safeguarded from all kinds of risks and damages arising due to theft, rodents, etc. This facility enables timely distribution of products to the clients and fulfill their requirements effectively.